Napa Valley is ideally positioned between two mountain ranges to the East and to the West: the Vaca and the Mayacamas. 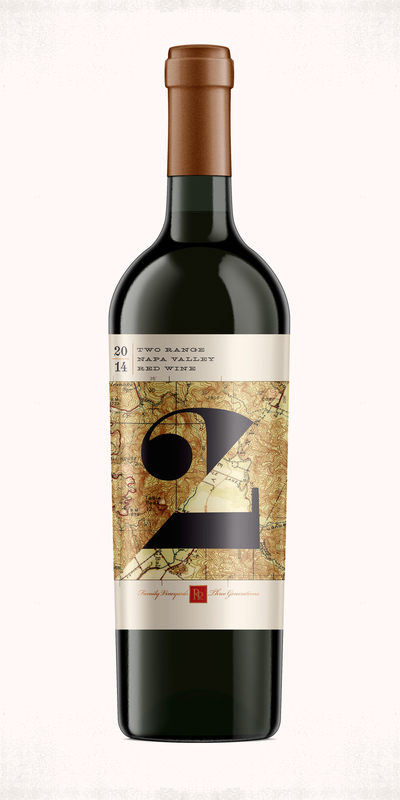 Grape character and flavor are unique expressions of the diverse soil types and microclimates within this valley. 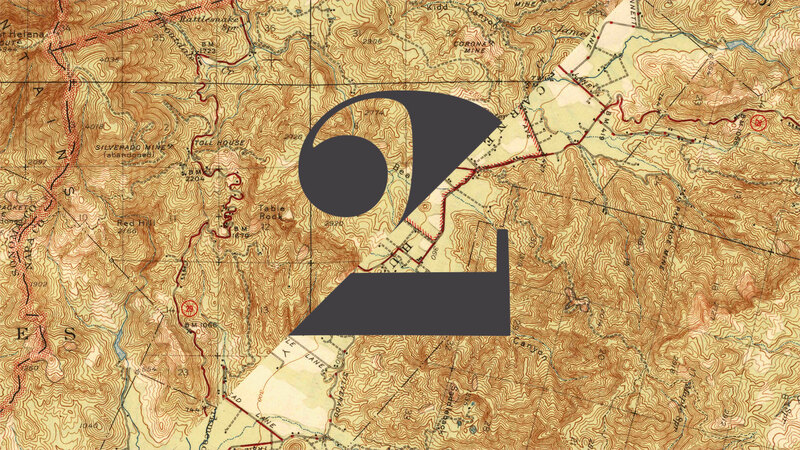 In order to embrace these origins of the wine, we recommended vintage topographical maps which honor the spirit of old Napa—but spliced them together to reference the two mountain ranges that flank the Valley. The result creates a dynamic typographic form that pops off the shelf.